So the decorations have been boxed up for another year and the tree is now shredded and on the compost heap. I don’t know about you but the festivities seem to have gone by in a flash for us; much fun was had though. I’m not a great one for making New Year’s resolutions, but a little reflection never goes amiss and I’m determined to make this quiet time of the year productive as I map out projects for the house and garden, think about meaningful changes and ideas for The Cupboard and build connections with my lovely readers and other like-minded bloggers. Which brings me to my small request; if you have any thoughts as to what you’d like to see more of here, or any other comments then do let me know as feedback is always gratefully received (and often makes my day). I’m looking forward to sharing my 2013 with you and hope you’ll be back here soon. 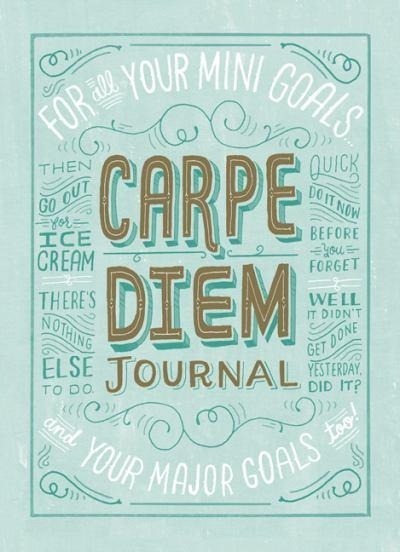 This entry was posted in Blogs & Blogging and tagged Journal, Mary Kate McDevitt, New Year's Resolutions. Bookmark the permalink.